MTV UP! 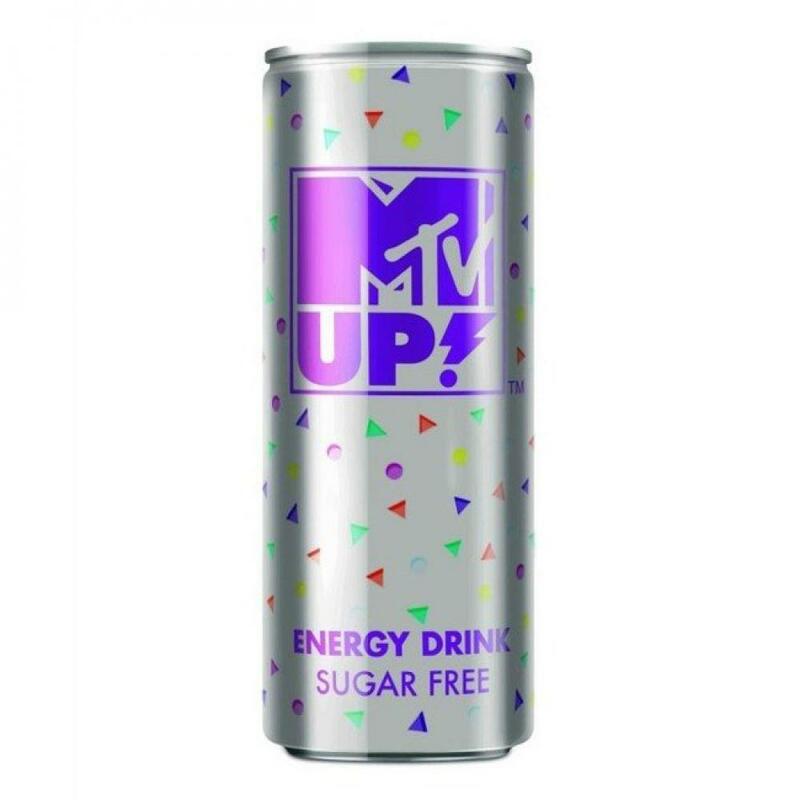 Sugar Free energy drink has all the great taste of the Classic without the sugar! MTV UP! is bursting with fantastic flavours in a specially designed can to boost a wave of fresh energy rush through your body. Never waste a single day, raise yourself with MTV UP! in every moment of your life!